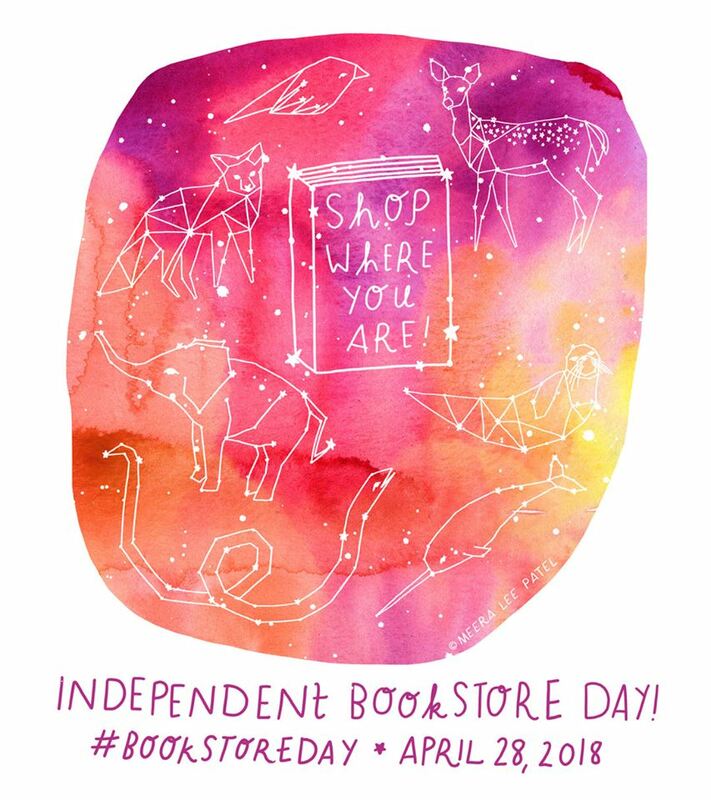 Today is Independent Bookstore Day across the United States. It’s an annual party to celebrate independent bookstores, authors, readers, and literacy. If you are in the U.S., you can find one of the 500+ participating indies right here. 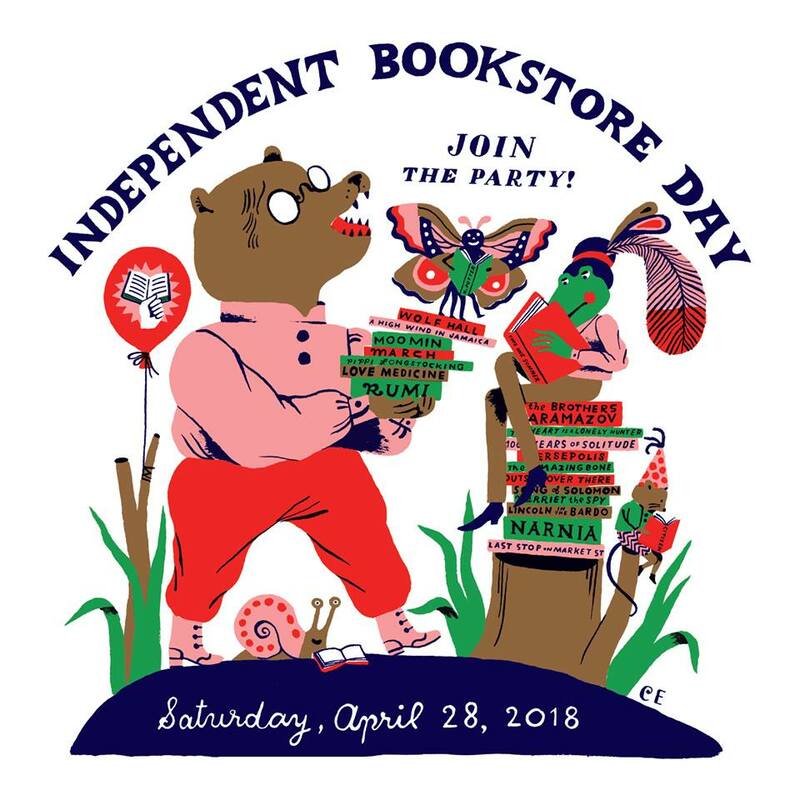 All of the bookstores will be hosting special events, including readings, concerts, games, give-aways, book sales, political rallies, and much more. This entry was posted in Books, Bookstore Tourism, ebooks, USA, Writing and tagged Bookshops, indie bookstores. Bookmark the permalink.